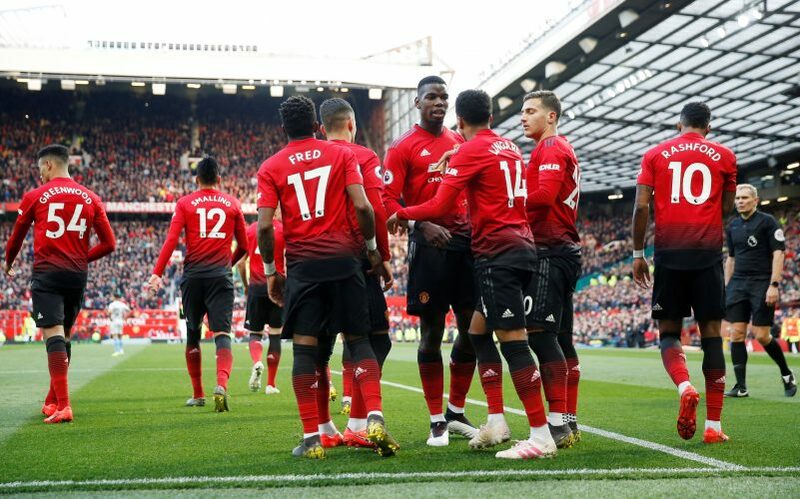 Ole Gunnar Solskjaer’s Manchester United emerged from Old Trafford with three points to their name. However, the game could have almost ended even honors as West Ham fought well and were denied an offside-ruled goal as well as having been unlucky as the first of Paul Pogba’s two penalties may have been too softly awarded. 9 games without a cleansheet for the Spaniard. Could have done more in saving West Ham’s sole equalizer but redeemed himself with a spectacular save of Antonio’s shot. Strong display from the youngster in place of the injured Young. However, was defensively too vulnerable and often punished by Masuaku for it. After facing Messi, the Englishman has certainly regained a lot of confidence. Still felt a bit unsure here and there. Battered and bloody at the end of the game, he showed good intent in the opening minutes but seemed to falter towards the end. Was guilty of ball-watching which led to the sole goal for West Ham. Wasn’t as near as good as the suspended Luke Shaw. Another firm showing from the Brazilian, especially with regard to passing to Paul Pogba. Needs to develop further and gain more confidence when taking long shots. The undoubted Man of the Match. Changed up his penalty style and finally emerged as the creative thrust that United seemed to be lacking in the past few matches. Not the offensive presence Solskjaer would have wanted. Seemed hesitant in making the quick runs up-front during counter-attacking spells. It’s a pity that the Spaniard may leave in the summer. Was firm in the offense and could have made a few brilliant shots if trusted with the ball more. Couldn’t score but was paramount in the creation of the winning penalty-incident. Once more reverted to the confused and role-conflicted striker who may be seeing another goal-drought over the horizon. Would have been happier had he not come on. Nearly scored. Was virtually invisible after coming on. More effort required. Wasn’t the offensively ruthless presence that Old Trafford was rooting for.